CES 2018 is going on, and there were rumors that Samsung will be launching its Galaxy S9 and S9+ at the CES. But, the official statement from the CEO, DJ Koh, has confirmed that the phones will be launching at the MWC 2018. At a press conference at the CES, he said that the sales dates will also be announced at the launch event. It is worth mentioning that last year, Samsung launched the Galaxy S8 and S8+ at the Unpacked event that happened in March. This year, the launch is happening earlier than previous year, i.e., in February and so, we are expecting the sales to start from March. 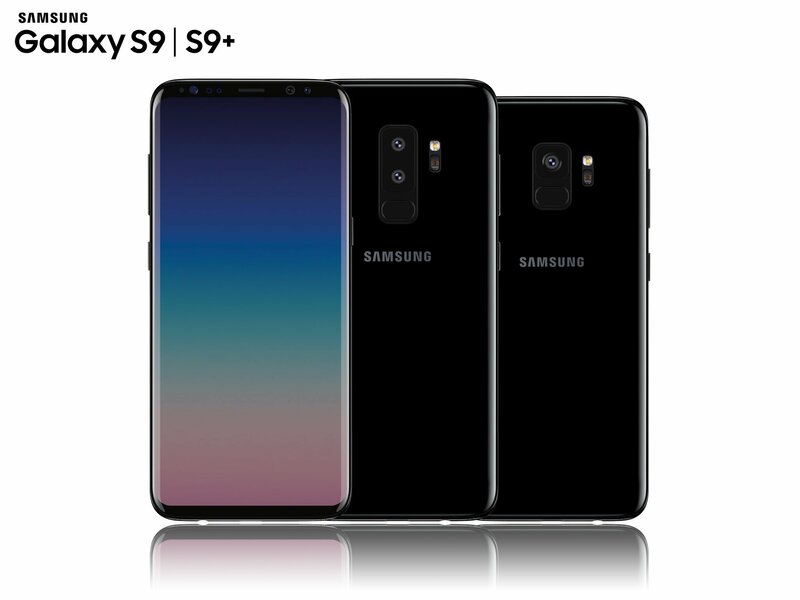 As for the specifications and design, there have been a lot of leaks so you can check out our previous posts related to Samsung Galaxy S9 and S9+. 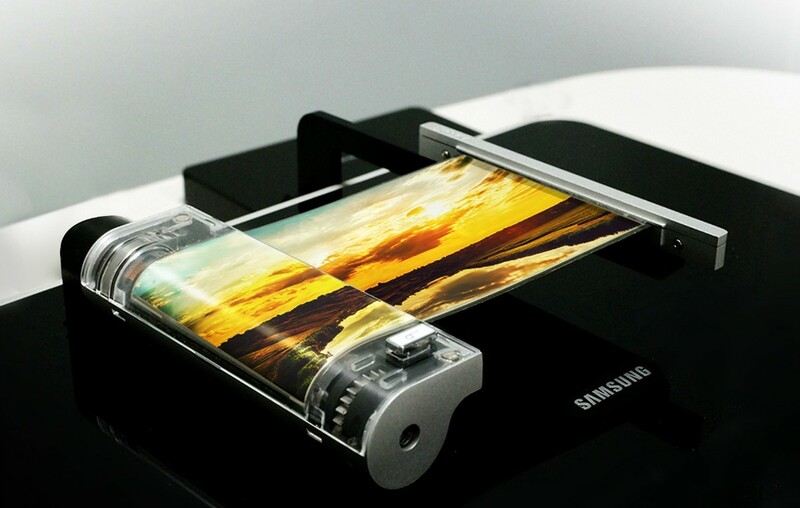 At the conference, he also said that Samsung will launch its foldable smartphone next year. So, for all those who wanted to see the Galaxy X (the expected name of the foldable smartphone) this year, it seems you’ll have to wait one more year. As per Koh, the biggest obstacle Samsung is facing in the commercialization is the UX, but the company is working to overcome it. Many companies have AI competence, but not many have hardware competence. We started a little later [than others] but we are confident in offering the best experience for consumers. Samsung Galaxy S9 and S9+ are surely the most hyped devices in the first half of 2018. Let’s see what Samsung has to offer with its upcoming flagships.